A trip to Lisbon’s hillside Alfama neighbourhood, with its steep, narrow streets and the rickety yellow “Tram 28” is always a good idea, but this colourful district now has an additional excuse for visiting: its newest chic boutique hotel. Alfama is full of sights that bring to mind the old-world Lisbon. Here the cobbled streets zigzag up and down, along the houses with colourful façades, weathered murals spelling FADO abound and fresh linens sway in the breeze, strung between buildings. Below, the old-fashioned yellow tram whizzes by. 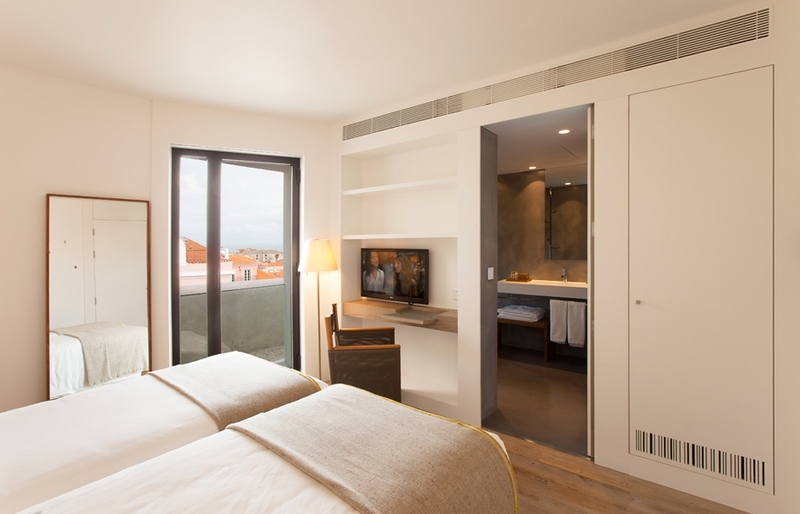 Memmo has a contemporary vibe that lives in a masterful harmony with the Alfama’s tradition and history. The hotel’s 19th century building blends into surroundings, whilst the architecture and design enhances historic frame with a sleek style. 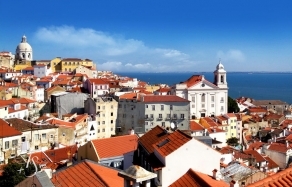 There is also a specially designed area at the hotel dedicated to Lisbon and its culture, providing guests with the wealth of information about the city. Simple, earthy and subtle, the design reflects local sensibilities in utilizing high-quality linens, natural woods, and applying a sophisticated palette accented by cool greys. Splashes of cherry red liven up the cozy vibe. The bright colour is used in some furniture pieces, in pool umbrellas and—unusually and boldly—in the colour of the pool. The contemporary approach of Memmo is apparent in some other innovative ideas, like in the lack of a traditional reception with check-in desks. Instead, the hotel proposes a lounge, styled like a living room—though check in can take place anywhere… for example at the bar. 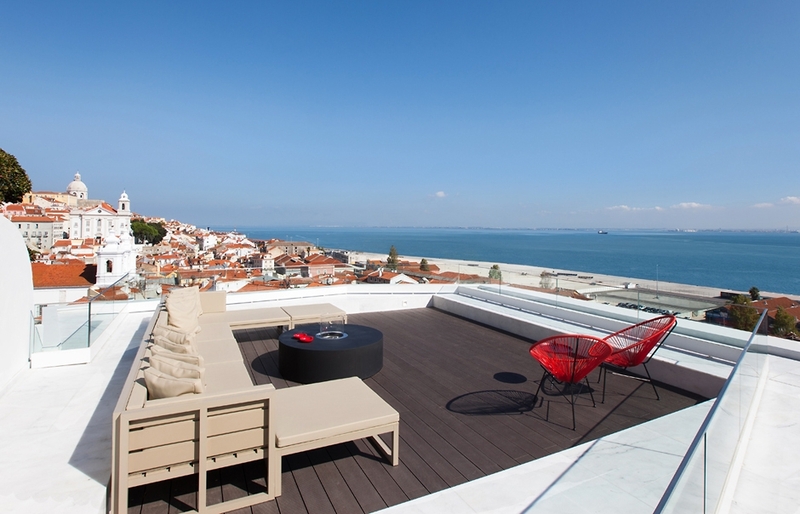 Unbeatable location makes this boutique hotel the perfect introduction into the vibrant culture of Alfama and Lisbon. 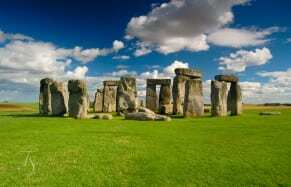 Broadband Internet access is complimentary in all rooms and public areas. 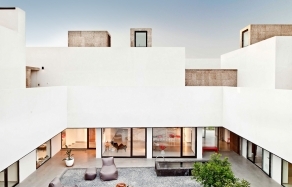 Memmo Alfama is a member of Design Hotels™.